If you love A B testing, eCommerce sites should be your favorite playground. These sites have so much happening at every level that you can never test too much. 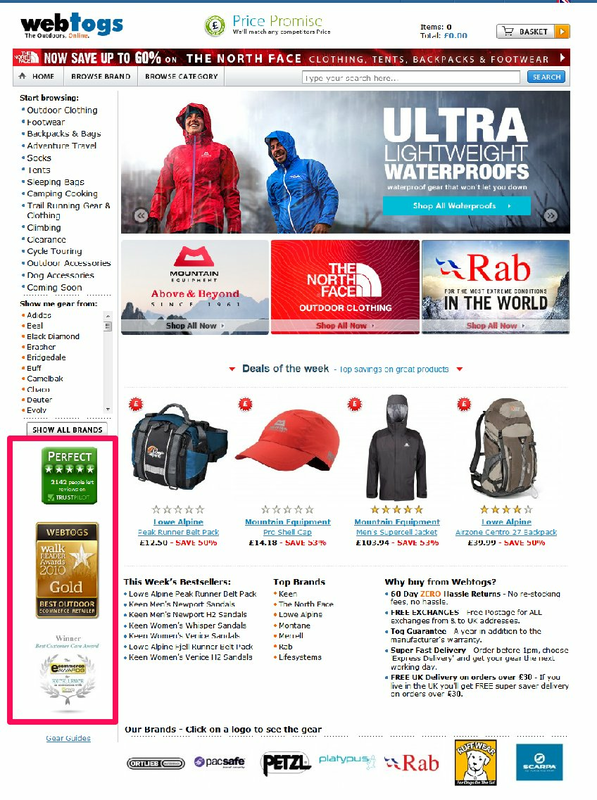 Although this looks great, I think a more prominent position of these badges might help improve conversions for Webtogs. Our customer, Bag Servant, also increased their conversion rate by 72.05% when they added the esteemed “WOW Winner” badge, won by them, in the header of their homepage. One of our clients replaced its drop-down menu with an elaborate product category page for better usability. Result? Their revenue increased by 56.43%. Read the complete case study here. Eye tracking studies have also shown that drop-down menus can annoy users. You should especially consider this option if your target audience is from older age group or users with disabilities. I came across this website named, Threadless.com, while randomly surfing the Internet. I would have never explored it any further if their message “Yep, we ship to India” hadn’t been displayed. 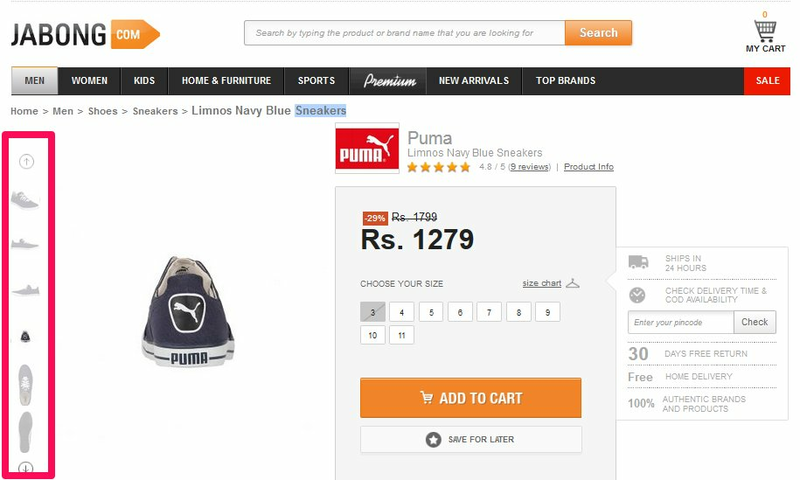 I would have thought that it’s probably a US/UK based site that doesn’t have any shipment policy for India (like most websites). As a Visual Website Customer, you probably know that setting up this test in our tool wouldn’t take more than a few minutes with our Behavioral & Geo-targeting Feature. Image sliders may seem attractive on a homepage, but their reputation in the conversion optimization industry was tainted long ago. Let’s hope you listened and removed those distracting rotating banners. But what next? Check out this post for three ideas you can use to replace your carousels and improve conversions. A Forrester Research study found that 44% online consumers want live chat assistance when they are in the middle of a purchase. Practical Commerce reports a case study where live chat boosted conversions by 17% for SupplyGeeks.com. To know more about how you can use live chat better, you can read this awesome article by Kissmetrics. You got the gist. Read my post on how to use videos to boost sales. 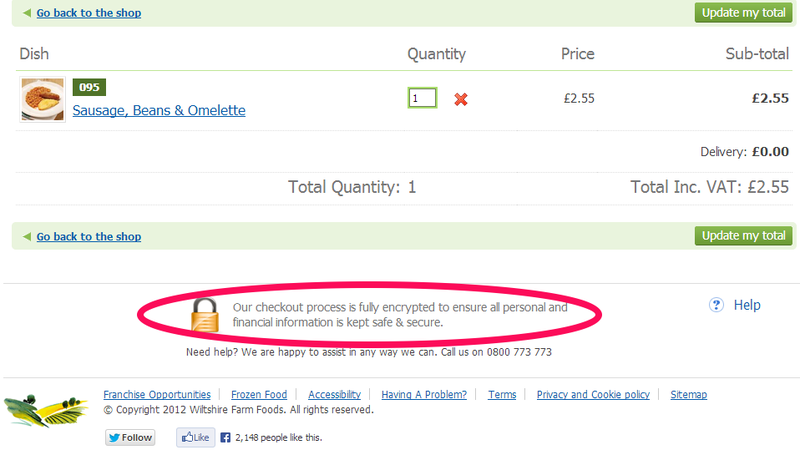 See how Webtogs display their guarantee seals and even explains (below the seal in the header) the value of that guarantee to win trust of visitors in an instant. Bonus points to this site for providing the option to convert prices in different currencies on the product page. 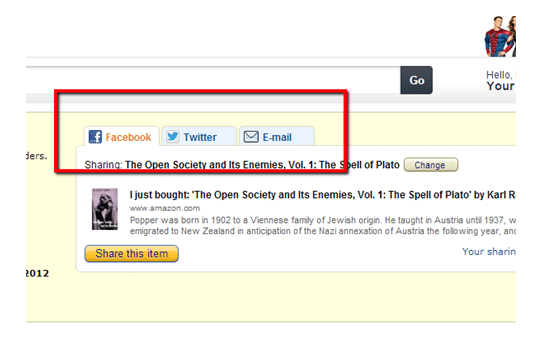 Below is the pop up that shows up when you click the option to change country on the product page. 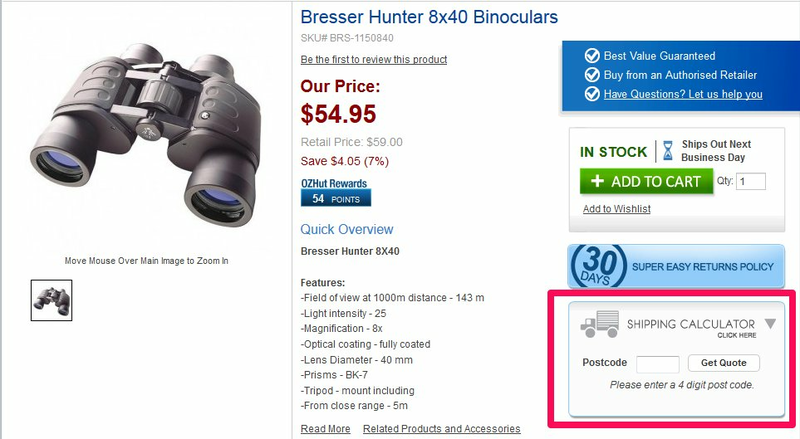 Larger product images increase conversions. But you probably know that already. Go one step ahead and provide 360 view of your products. Let your customers have no doubts. Give them a closer real life experience with 360° view of products. This will give them the confidence to buy products. Due Maternity added the 360-spin to their images which increased their conversions by 27%. A comScore study revealed that 47% of customers will abandon the cart if they saw that they are being charged for shipping during the checkout. Sometimes the revenue difference between cheap shipping and free shipping can be huge. There’s no way you can beat the charm of “free shipping.” So if at all you can consider offering free shipping, it can increase your average order value too, in case you haven’t realized it. You can read this article for more information on this. Having security logos that are not recognized or trusted by customers are almost like having no logos at all. But one thing you must take note here is, your website’s usability and design should be exceptionally brilliant for this to work. The text version can sometimes work even better than security seals if your target audience is from an older age group, who do not understand or recognize these security badges. All credits to the conversion expert, Craig Sullivan, for this one. The trend is, you ask customers if they have a promo code in the checkout process. And give them a blank box to enter this code if they have it. 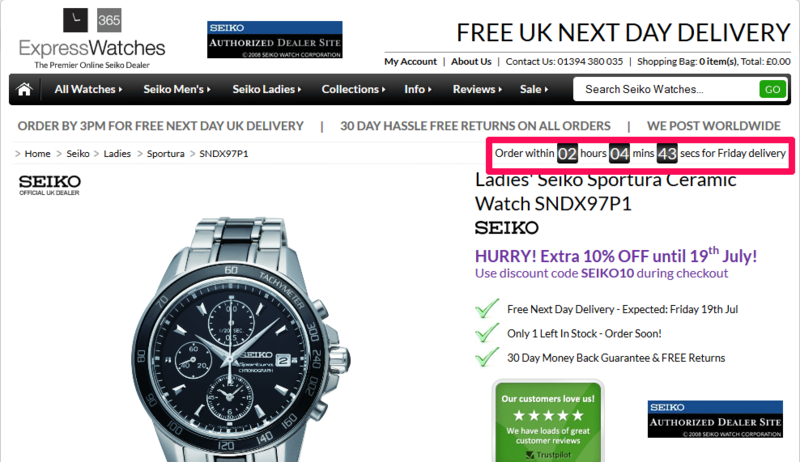 There are SO many sites who do this to increase sales. But this one can often backfire. 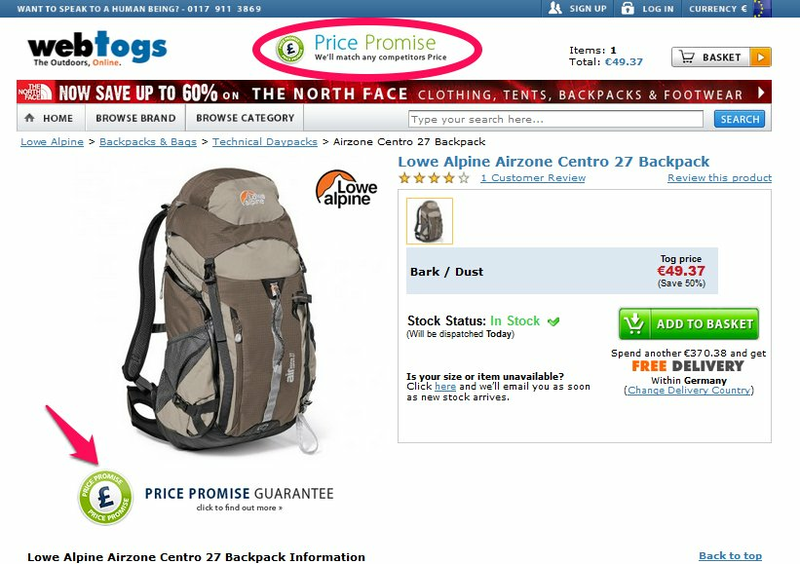 Majority of customers leave the site to google for active coupons. Often they get distracted with other stuff they find and never come back to complete their checkout. Step 1 – Create a link that says “Got a promo code?” instead of a blank box that asks you to enter the promo code. Like it is mentioned in the above image, the promo code generated by customers will only be delivered when they complete their current transaction. 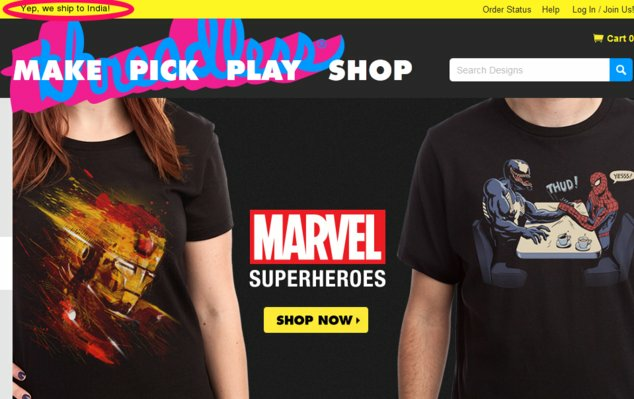 This will avoid people leaving the site to find the coupon code if they do not have it. Plus, it will also motivate them to complete their current order, which should reduce your cart abandonment rate. Thank you pages are often ignored when people talk about increasing the conversion rate of a website. But not optimizing your thank you page is like asking people to leave from your home (or, website in this case). Sure, they have just bought something and might not be ready to buy something immediately. This is great because chances are people in the same network often have similar interests or age group. And if something appealed to one person, it might be liked by other people in their circle too. Knowing your customers always pay off in future. Ask them if they would like to participate in a short survey and get some useful insights from them. For more ideas on how you can optimize your thank you page, you can read my article here. Finally, don’t take my word for it. AB test them to see which of these ideas work for you. I would love to hear what you have to say about VideoStir DIY solution for improving your website conversion rate. Appreciate your willingness to help out. Hey Shy, honestly, I’m not sure if a floating clip is good for conversions. If these clips automatically start the moment a person visits your site, they might just annoy users. And if your visitors are accessing the site from their workplace (which many of them will be), the sound of some unexpected video clip playing on a tab might just make them frantically close the window without any second thoughts. I believe that every site owner should choose the right way to present the floating clip based on his visitors and the message he/she wants to deliver. You can set the clip not to auto play or set it to freeze after a few frames (“click on me to hear more…”) so the annoying part you mentioned can be prevented. You can also measure the effectiveness by seeing when do people stop watching the clip (pause, close the clip etc). If the clip is right for the audience you will discover that more than 50% watch the entire clip. Will be glad to hear what you have to say about this latest feature. What a good list. This is exactly the sort of stuff we’d love to suggest to our members to kick off all CRO conversations. Will be sure to send them this way– a lot of them use VWO already!